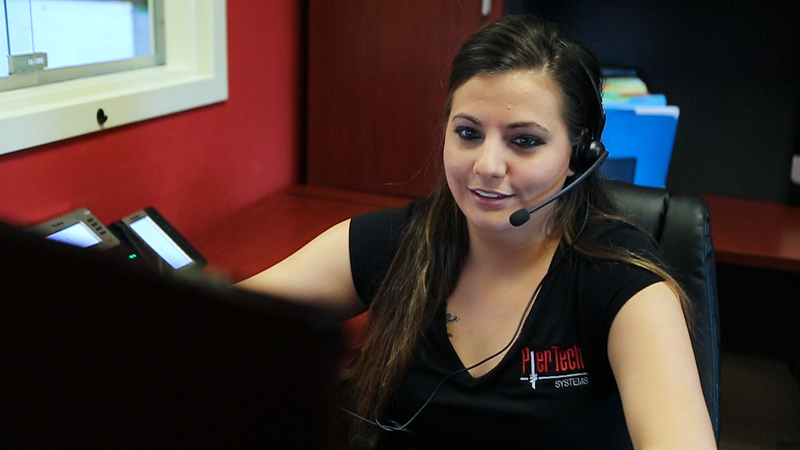 PierTech Systems provides the best customer support in the industry. You will receive the exceptional customer service you deserve. Our qualified engineers will help you to perform site and soil analysis, as well as specifying the correct helical pile for the job. PierTech also provides free training seminars every month for contractors to become certified PierTech installers. We are here to help support you in every aspect of any project. 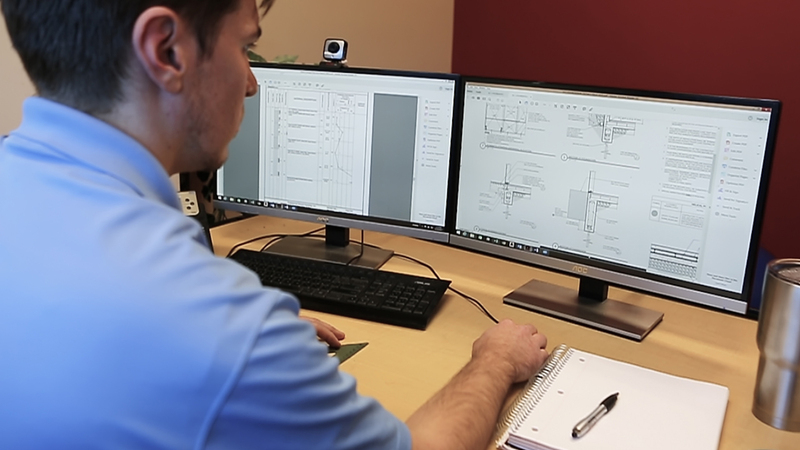 PierTech values each and every customer and we take pride in the relationships we have built through the years. Call or email us today for any questions, concerns, inquiries, or assistance! PierTech is certain you will not be disappointed with the quality service we provide and look forward to speaking with you!